I think we’ve all had situations where our ability to form words just isn’t enough to express our feelings. 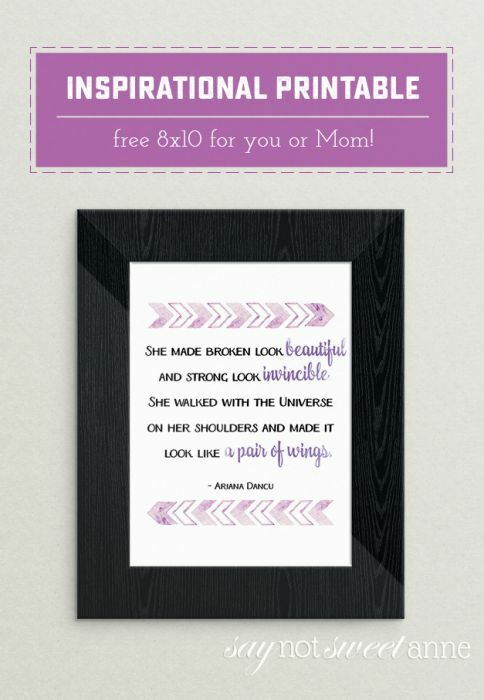 This Mother’s day printable came from mine. Each year around Mother’s Day, I feel just that way. My feelings toward the women who have shaped me, and now toward motherhood itself, are complicated and rich. 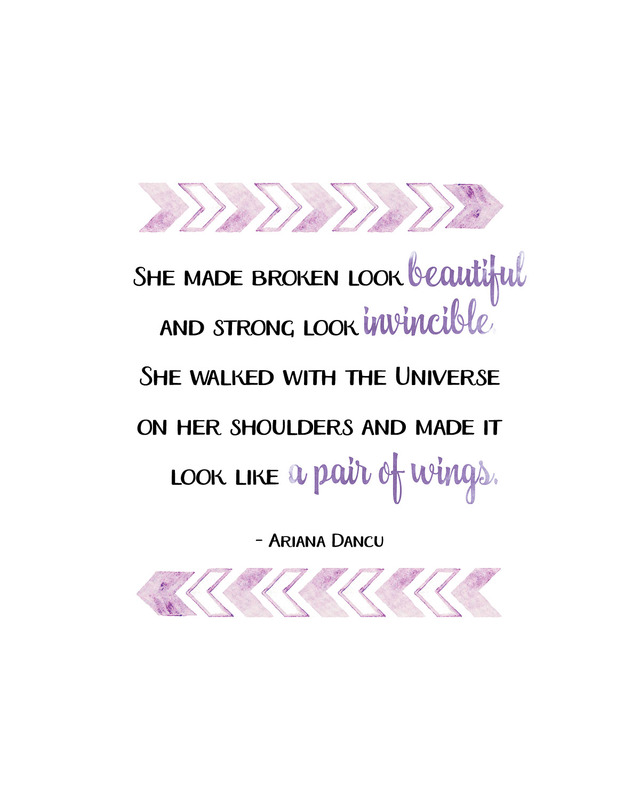 The other say, I stumbled upon this amazing poem by Ariana Dancu that has sort of become this year’s Mother’s Day mantra. Not only do I know women that remind me of this poem, sometimes I have to be like this poem. Sometimes life throws a lot at us and I hope that I am able to push through with grace and humility the way this poem suggests. I hope that I don’t break under the weight. I know I am not alone. 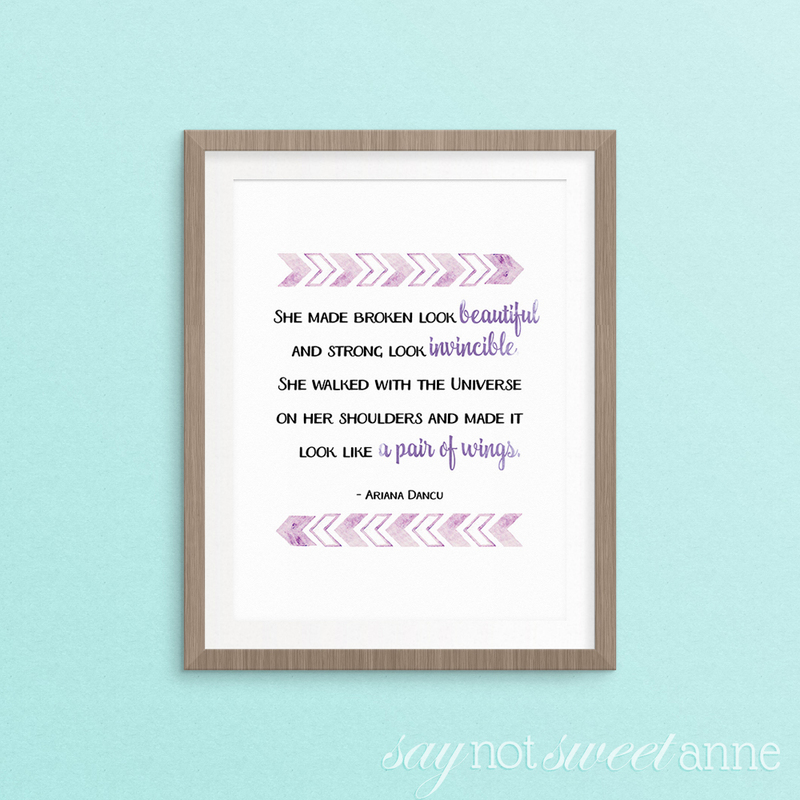 So, I put the poem in this lovely printable. It could be a Mother’s Day printable, or a daily Women’s Printable. Its inspiring, beautiful, and the words are haunting – at least for me. The final file is 8 x 10in so you could definitely print it out and give it to Mom this Mother’s Day. You could also just print it out and put it near your desk to inspire you. That’s what I did. I hope you love it! 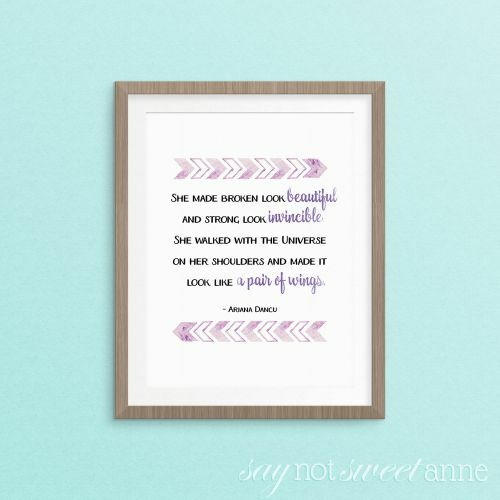 Be sure to check out Ariana’s FB Page and her Etsy Store – she has a lot of powerful short poems, and her store sells hand-typed versions of the poem (from a vintage typewriter!). I need these printables in my house. Stat.